Snapshot – Four high profile car launches are all set to happen in India, in the week after Valentine’s Day. While one car’s unveil will be a global event, others will happen right here in India. CarToq gives you the lowdown on each of these car launches and the impacts they’ll have on their respective segments. The all-new 2016 Skoda Superb is set to be unveiled globally on the 17th of February, 2015. 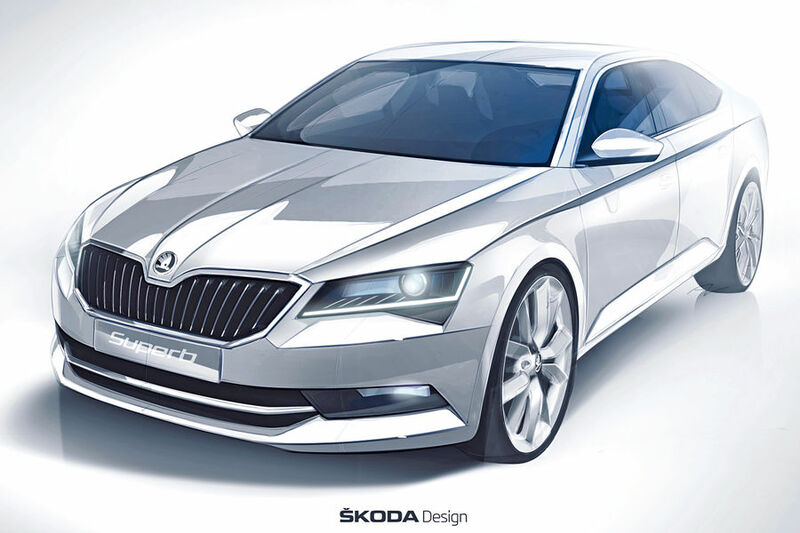 The flagship Skoda car will hop onto the MQB platform, in the process becoming the second car in the Czech automaker’s range to do so, after the Octavia of course. The engines and transmissions that the outgoing model used will be retained on the next generation Superb, albeit with power boosts and tweaks to work with the MQB architecture. What will be completely new on the luxury saloon though, is the exterior design and the interiors. Based on the Vision C concept, the 2016 Superb promises to be a ravishing looker. Due to arrive into India next year, the car will be CKD assembled at Aurangabad. The Superb could well become the leader in its segment, given the luxury and looks its brings to the equation. The current Jetta will get a mid-lfe makeover, before Volkswagen eschews the PQ25 platform for the MQB architecture on the car’s all-new model. The car will be launched in India, on the 17th of February. 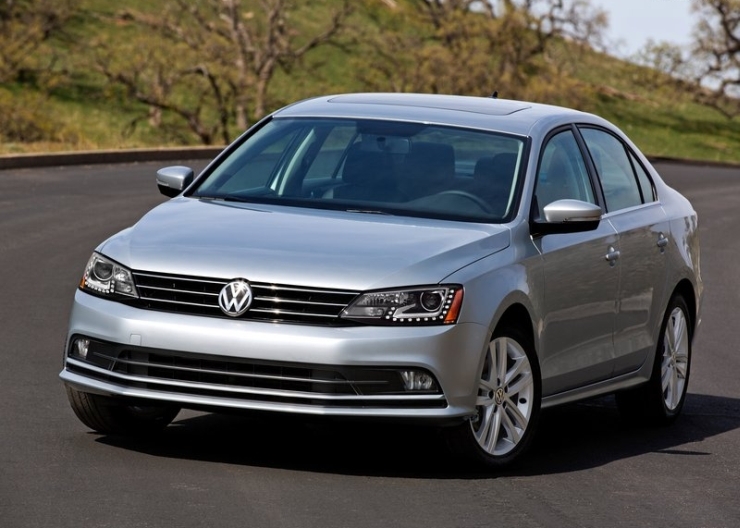 The facelift for the Jetta will involve minor changes on the outside, with a mildly spruced up inside. The engines and transmissions are expected to be unchanged. The 1.4 liter TSI turbocharged petrol engine will power the base, 6 speed manual gearbox equipped variant while the 2.0 TDI turbo diesel motor will sit at the other end of the variant line up. The Jetta will be CKD assembled in India, at Volkswagen’s Chakan factory, near Pune. The car will take on the Toyota Corolla Altis and the Skoda Octavia, in India’s D-Segment sedan space. 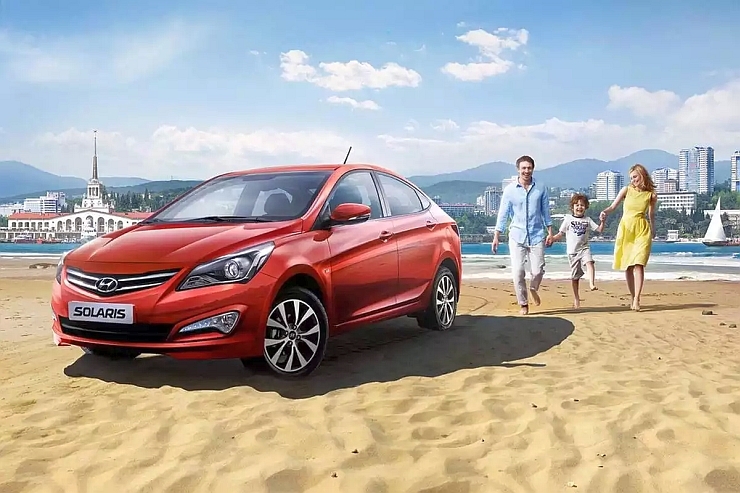 The Hyundai Verna Fluidic will mount a fight back in India’s C-Segment sedan space on the 18th of February, following the reverses the car has had at the hustings over the past one year or so. The Fluidic design philosophy on the Verna gets a makeover at the front and the rear, by means of the facelift. The interiors will largely remain unchanged with a solitary feature – which we cannot name at this moment due to an embargo – added to boost comfort. The car’s suspension has been worked upon to adopt a more mature ride. Whether these changes have actually worked? We’ll tell you soon. Stick around on CarToq. Coming to the engines and transmissions, nothing has changed on the facelifted model. 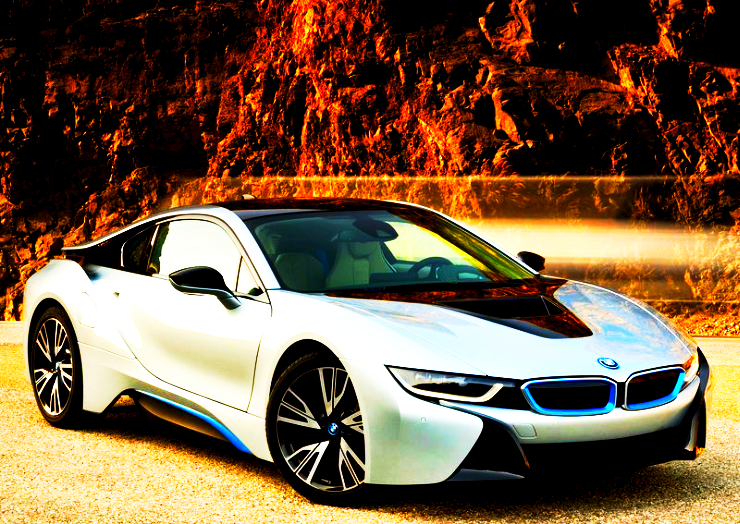 The BMW i8 Hybrid sportscar is a glimpse of what cars will be in the future. Marrying an electric motor to a high performance triple cylinder turbocharged petrol engine, the i8 sportscar will offer thrilling performance combined with excellent fuel efficiency and low tail pipe emissions. The car will be BMW’s new flagship offering, with pricing to nudge the 2 crore rupee mark. As a mark of exclusivity, a limited number of the BMW i8 will be offered to well heeled buyers in India, with a personality no less than the master blaster Sachin Tendulkar, doing the launch honours that will happen on the 18th of February.